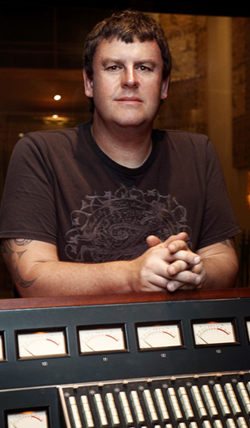 Greg Haver is an award-winning British music producer. 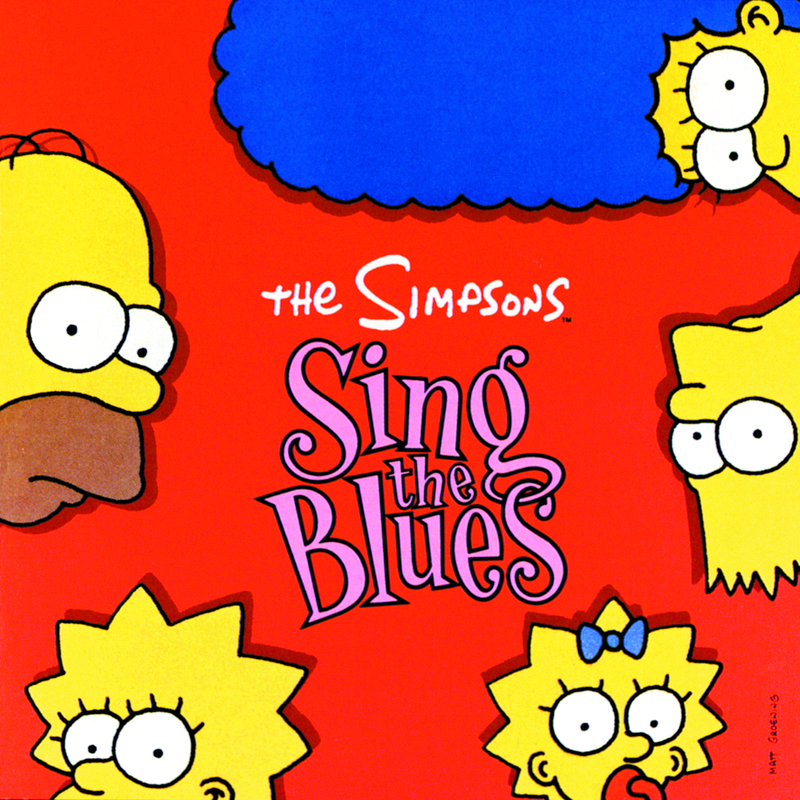 He wrote the song "Ten Commandments of Bart" for The Yellow Album with Simpsons creator Matt Groening. He also produced and played keyboards on the track.